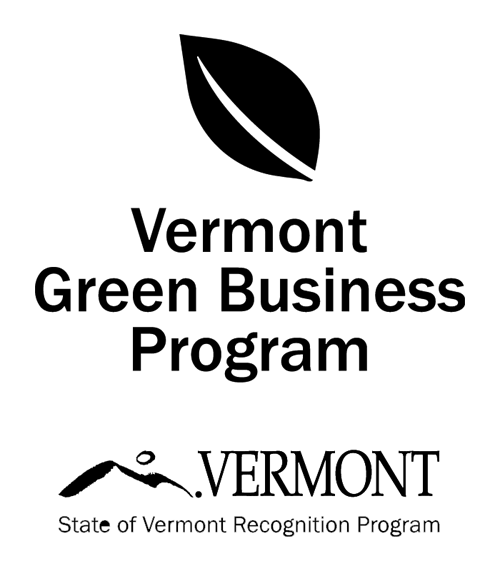 We are thrilled to announce that for the 3rd year in a row we have won Vermont Business Magazine's Best of Business Award for "Best Accounting Firm"! 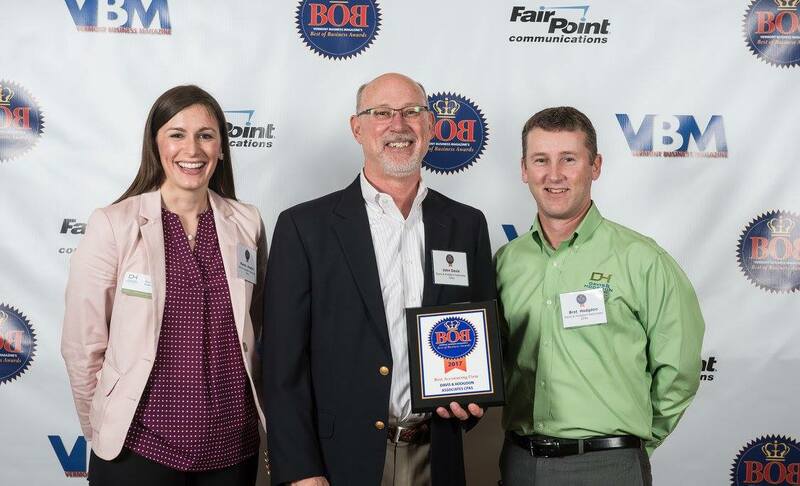 It's such an honor to be voted as the best by our clients and friends. And congrats to our affiliated firm, Copper Leaf Financial, for winning "Best Financial Planning/Investment Firm"! There's no doubt that this is a direct result of our talented and hard-working staff in Williston and Rutland. Well done team!